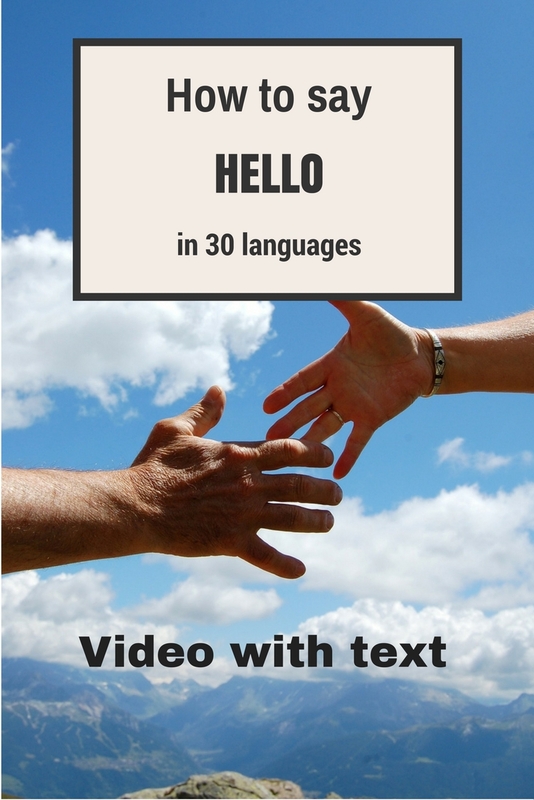 I admit that when I travel to a new country I like to learn how to say “Hello” in the local language. It’s an exercise, but it is also something fun and useful! 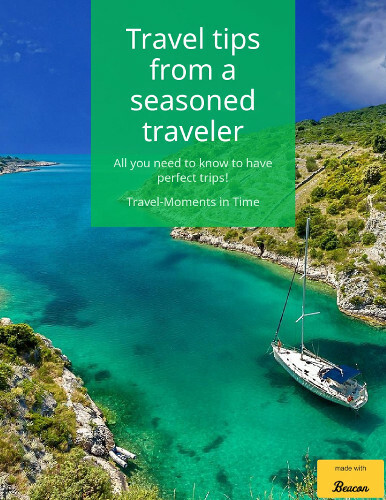 When asking for directions, for instance, I can say hello in the local language – and, I noticed, this is an element the local people love. Yes, perhaps we all know hot to say “Hello” in French, Italian maybe, German and so on. But do we all know ho to say it in Korean? Or in Finnish, Arabic, Russian, Indian, Bengali and so on? 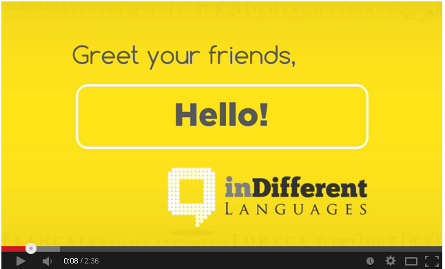 Here’s a video by InDifferentLanguages with how to say “Hello” in 30 languages – I love that it offers the pronunciation for each language, and also the way it is written in that specific language and a text with the way we pronounce it. Learn to say hello and great people across the globe in their mother tongue – whether it is live, in person, or just an online greeting! This is a very helpful exercise. It is also very important! 🙂 Thanks for sharing. seen about the television, radio and even on the internet.